← Dear Garmin, Singapore is not in Pengerang nor Johore Bharu; Garmin Connect Response! 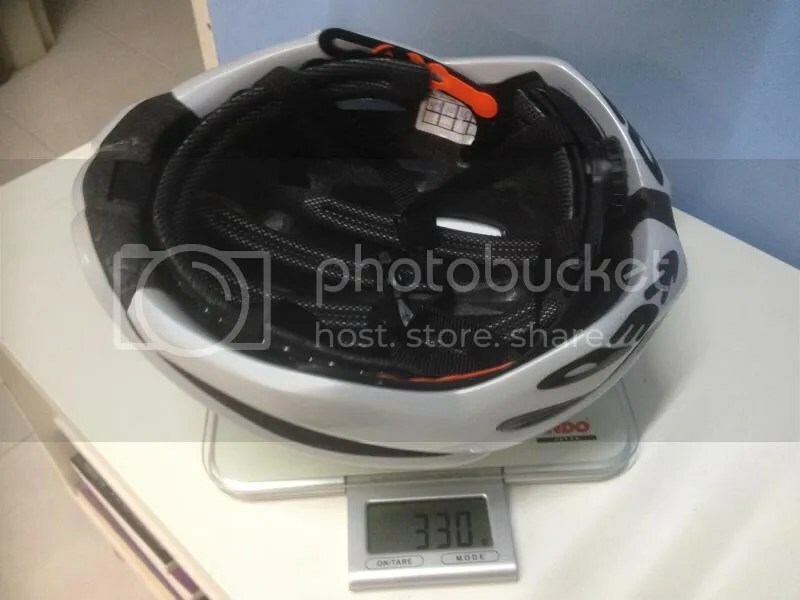 This Helmet first caught my eye on bike24 when I was looking for a cheap helmet to replace my old, smelly aging OGK mostros helmet.Criteria included being cheap (less than 150sgd) and light (in the region of sub 200 grams). Saw it at a great price and it looked cool! Added it to the cart and it came 2 weeks later. Been using it for a month in cool weather and short rides so here are my thoughts about it. 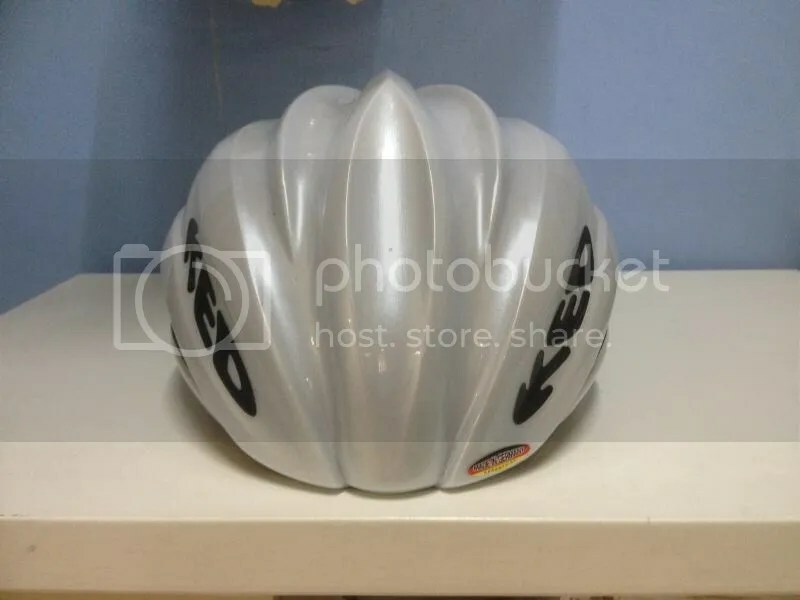 The helmet is a slightly modified version of KED Wayron helmet which by itself is a mid-tier road helmet. By covering all the vents in the middle, it has become an affordable, aero helmet. It has only 8 (4 on each side) vents to let the air cool your head. Have not tried it in 35 degrees bike rides yet, but the lack of vents seems fine and my body did not overheat in any way. KED?? Whos are they ? I started to google about the company since I have never heard of it and found out that the helemets are made in Freiburg,Germany (company name is KED Helmsysteme) which the company claims. 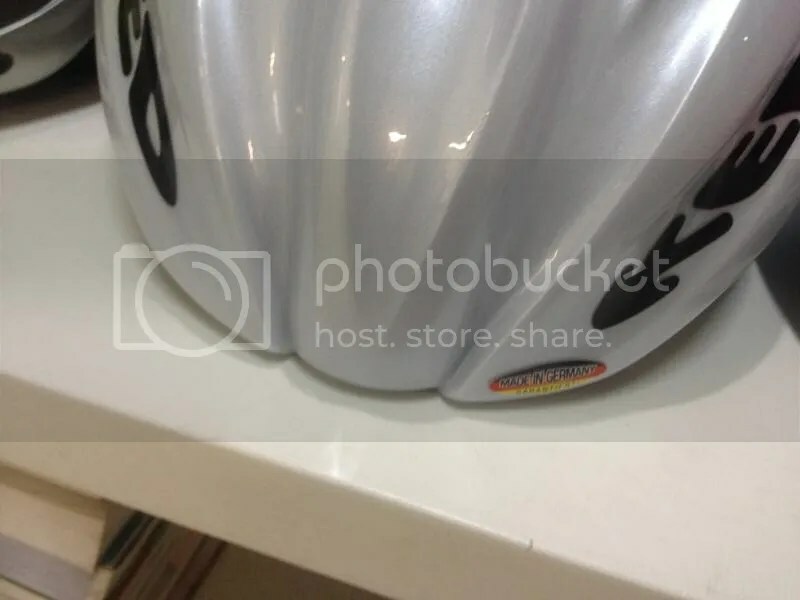 Unlike other helmets, where the country of maunfactuers are sketchy at best (most likely in taiwan or china) the helmet subtly remind consumers that it is made in Germany with a tiny sticker right at the front of the helmet. One has come to associate Germany(a sterotype,really) with safety and reliability (Think BMWs) and I highly appreciate the fact that they could afford to keep the helmet at this price considering the cost of manufacturing in Germany. For those who kind of hate Taiwan and China stuff, here is a good alternative brand that doesnt attempt to hide where it is made in. 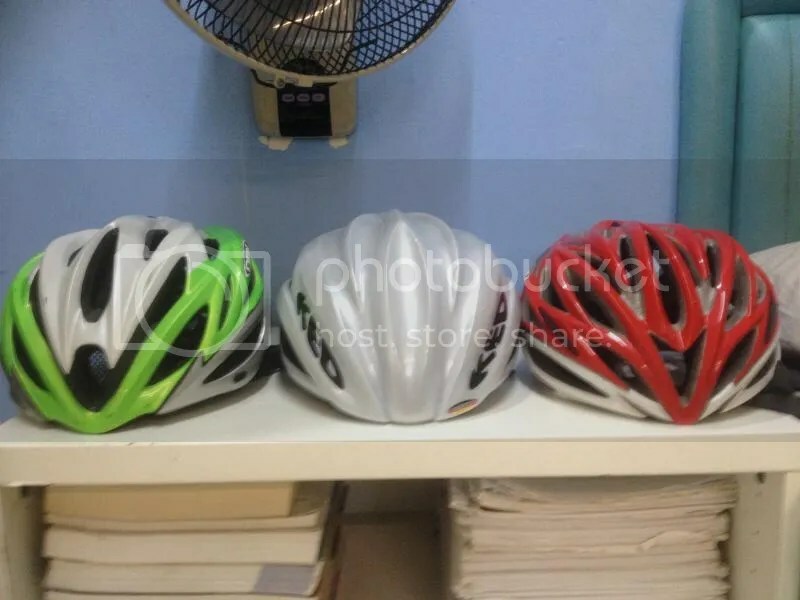 I am going to do this comparsion with the other two helmets that I am regularly using, OGK Regas and OGK Mostros. The helmet is heavy,but while I couldn’t get any empirical evidence that it is more aerodynamic, my feeling is that it will cut your timing down in a time trial. The version which I bought (a 2013) is essentially unchanged for the 2014 and 2015. According to the KED website, the only difference is the addition of a “quicksafe” which is a rear red light. 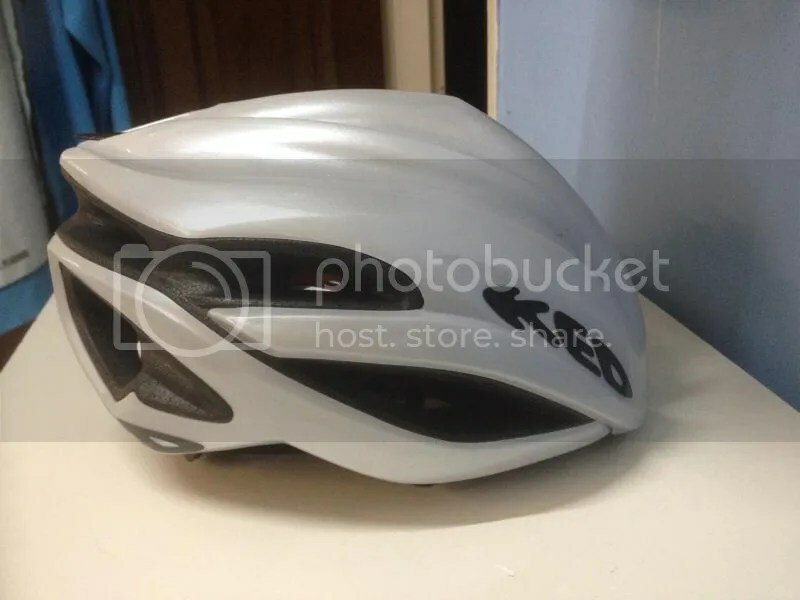 While I will still ride it for the short 1 hour training rides that I have, I will still stick to the other lighter helmet that I have for longer rides.Would also use it for that short once in a while criterium that appears as the helmet seems really sturdy. The only fault that I have for this helmet is its weight. Still, I cant wait to try out the KED Paganini race, the flagship bike helmet. Will just have to wait for it to be on discount. 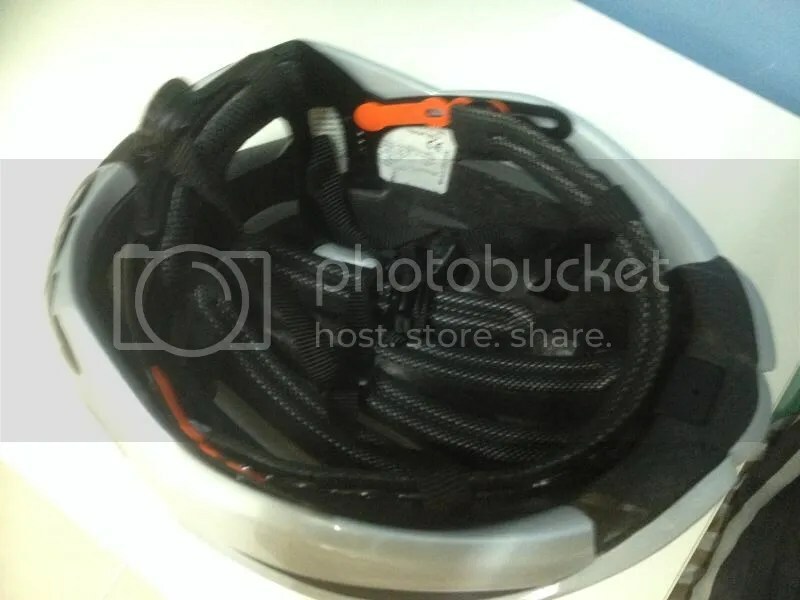 This entry was posted in KED, Reviews and tagged Bicycle helmet, KED, KED Helmet. Bookmark the permalink.